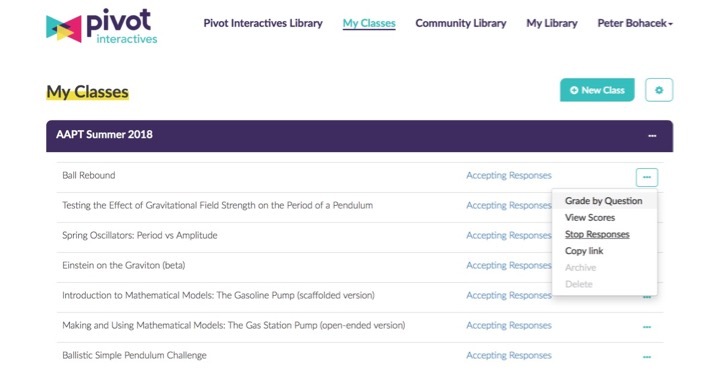 Pivot Interactives is a new genre in science education. 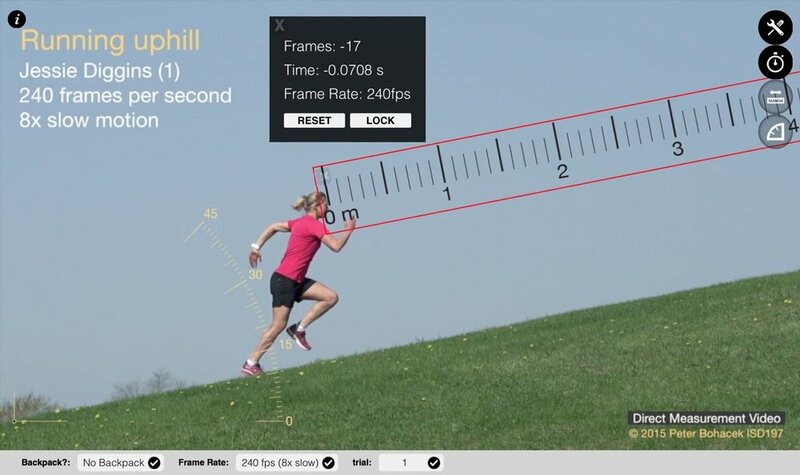 Interactive video of events and phenomena, combined with interactive measurement tools allow students to explore, observe, analyze real events. Guided instructions, integrated data tables and graphing, mean that students can conduct authentic science investigation online. Olympic gold-medalist Jessie Diggins sprints uphill. Is her speed constant? Students use data to support their claim about Jessie’s speed. Multiple perspectives and interactive measurement tools let students make concrete observations and measurements of abstract phenomena. Educators have used word problems for generations because that’s all that was available. But interactive video offers a new way for students to observe and analyze real events. Pivot Interactives allows student to learn science concepts from events without the practical restrictions of the classroom. Pivot Interactives unique interface let’s students navigate matrices of videos, changing parameters such as the mass of an object, the concentration of a solution, or the wavelength of light. Students can measure how these changes affect the outcome of a scenario. This allows students to conduct authentic scientific investigation, with the accessibility provided by an online platform. Classroom-ready activities combine videos, guided instructions, and data tables and graphing. Teachers can edit activities to match their approach to teaching, or to the level of their students. Create classes, invite students, assign and grade activities within the Pivot Interactive learning platform.